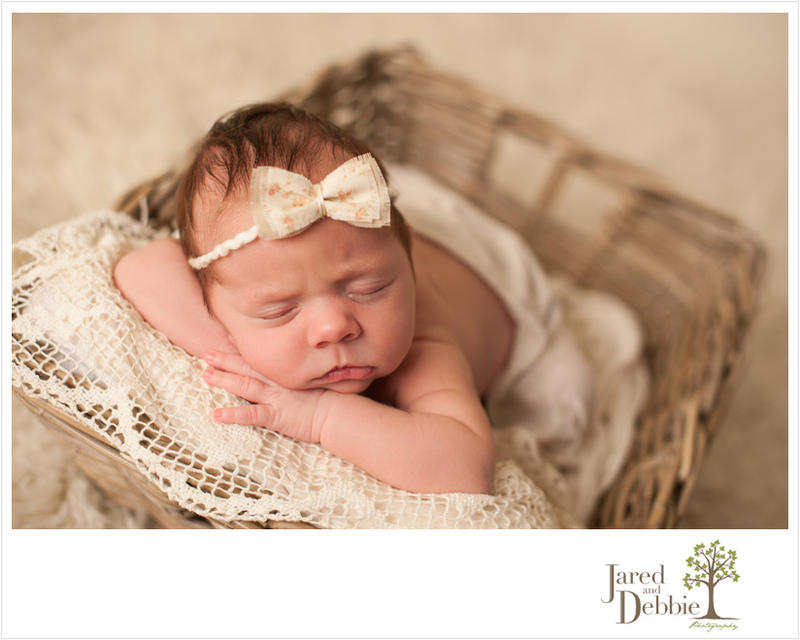 Little Baby Karleigh made the trip all the way from Saranac Lake to visit us for her newborn session. She wasn’t shy about showing her personality and though just over two weeks old, she sure was a stubborn little lady! But with just one look at this sweet little face, I quickly forgave her for making me work that hard. Here’s just a peek at Baby Karleigh!